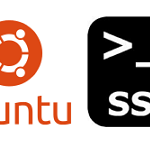 As what we wrote in the previous article on how to allow SSH root on Ubuntu 14.04, after installing a fresh new copy of Ubuntu 16.04 LTS, we find that once again (for better security) ssh root access has been configured to “prohibit-password” by default. 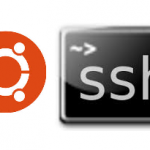 This prevents root login via SSH. 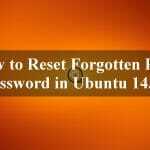 Before you begin the following steps, make sure you first enabled root password. 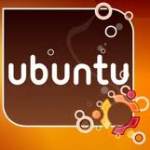 By default in Ubuntu root password is empty, so it can not be accessed remotely via SSH. You would have to change the empty root password to login directly. Personally, I strongly suggest you login to root through your sudo account with sudo -i. 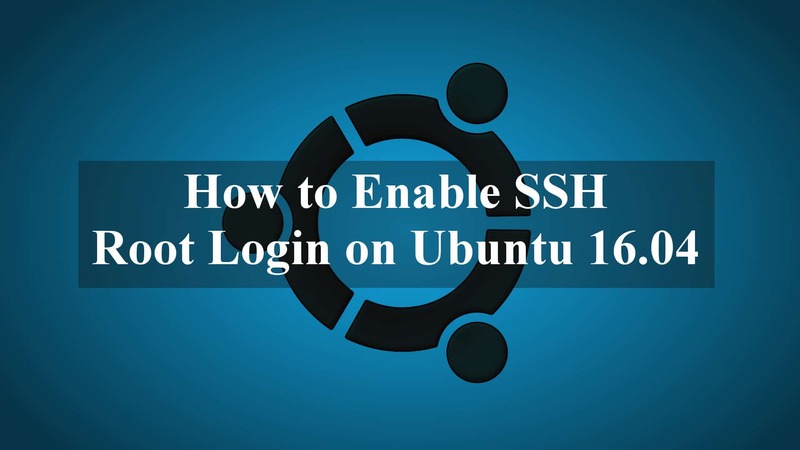 The following steps will explain how to Enable SSH Root Login on Ubuntu 16.04. 1. How to enable root password ?